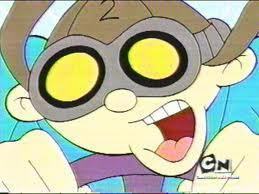 numbuh 2. numbuh 2. Wallpaper and background images in the Codename: Kids inayofuata Door club tagged: codename kids next door knd characters numbuh 2. This Codename: Kids inayofuata Door photo might contain anime, comic kitabu, manga, cartoon, and mkono.